Wearing this Alpinestars Logo hat is certain to make you stand out in every crowd and give you the opportunity to enjoy some attention. With a flexfit design, this hat will adjust itself to fit around your head ensuring that you are kept comfortable at all times. 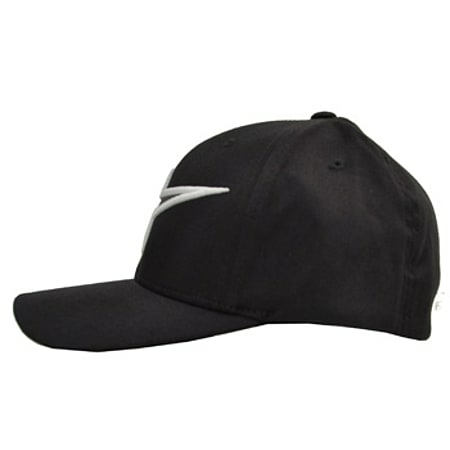 With two sizes to choose from, everyone has the opportunity to add this Alpinestars Logo hat to their image. 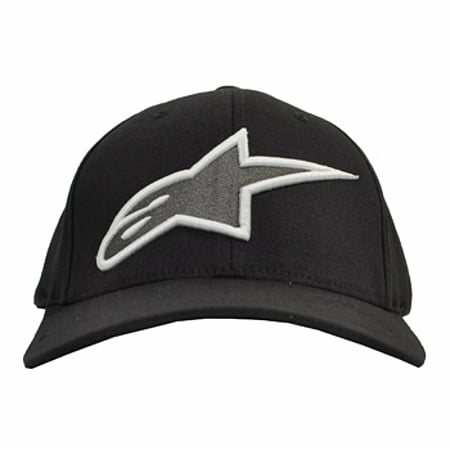 The logo on the front of this Alpinestars Logo hat is made from high density rubber with stitch detailing to protect it from general wear and tear. Featuring a cool and unique design, this Alpinestars Logo hat will give all of your outfits a completely new style that will help make you stand out. 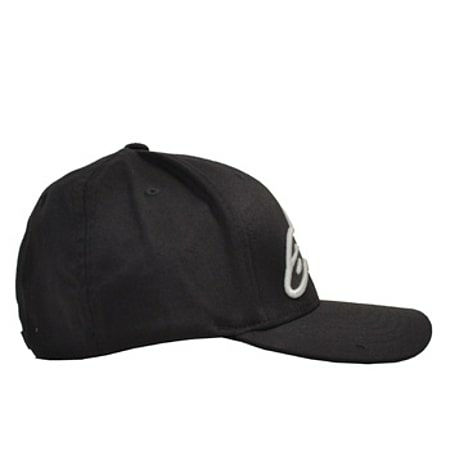 The design on this hat consists of a black background with a white and silver Alpinestars logo on the front. Manufactured from a blend of cotton and spandex, this Alpinestars Logo hat will feel comfortable every time you put it on helping you to enjoy your day a lot more. The Alpinestars logo featured on this hat confirms this items authenticity and keeps you safe in the knowledge that it is made with the same high level of quality as all of their other products. So be sure to order yourself an Alpinestars Logo hat today and you can start enjoying its awesome effects right away.